Dr. Efigenia Geli-Geocadin is an adult psychiatrist at Sheppard Pratt. She obtained her medical degree at University of the East-Ramon Magsaysay Memorial Medical Center. Dr. Geli-Geocadin completed her residency at St. Luke’s Roosevelt Hospital in New York. She also has an MPH from Johns Hopkins University Bloomberg School of Public Health. 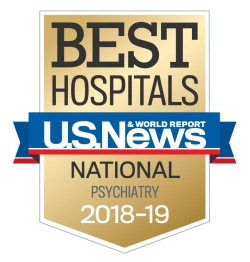 Dr. Geli-Geocadin is board certified in general psychiatry.